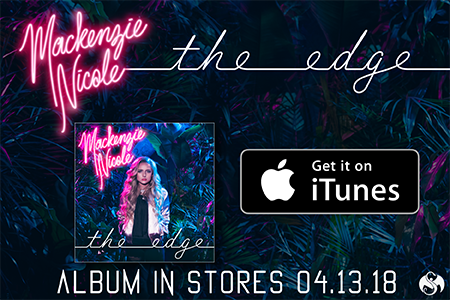 With her debut album The Edge, only a few weeks out, Mackenzie Nicole headed to Chicago, to stop by 1035 KISS FM and B96 to discuss The Edge, “Preview,” and her love of heights. Lucky for us, the interviews were broadcasted on Facebook live, so you don’t have to be in the Chi to have access! 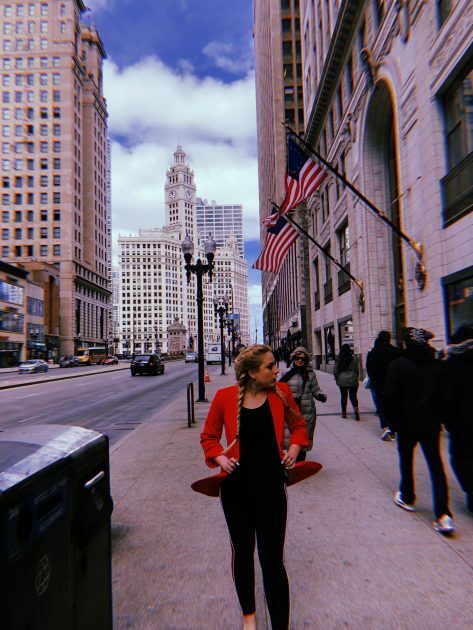 Brady is LIVE with Mackenzie Nicole!